It’s come to that point, choosing carpet underlay Plymouth. But what will you choose? 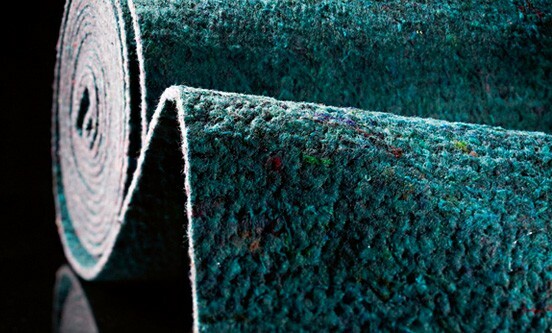 The underlay quality will affect the life of your chosen carpet. 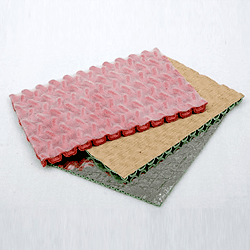 There are many different qualities of underlay for you to choose from on the market these days. A lot of people get confused when trying to choose the underlay. After all, it’s what is going to be providing extra cushion to your carpet for the next umpteen years. You want something that you can be sure is going to live up to that job. Ideally, you would like your underlay to far outlive your carpet, not the other way around. If your underlay doesn’t last longer than your carpet then you can expect the quality of your carpet to diminish quite quickly. So, it’s always beneficial to speak to someone with experience when it comes to underlay quality. Who better than a member of staff at Simply Carpets Plymouth. With many years of experience in the flooring industry, there really isn’t much that we don’t know. We know how to point you in the right direction when you’re choosing your underlay quality. It’s not about choosing the best quality underlay. It’s about choosing underlay quality to suit your specific needs. Sometimes it’s for a room that gets plenty of use. Other times it’s for the rooms that get next to no use at all. So it’s always best to ask someone first. Why not pop in and speak to us about choosing underlay quality?